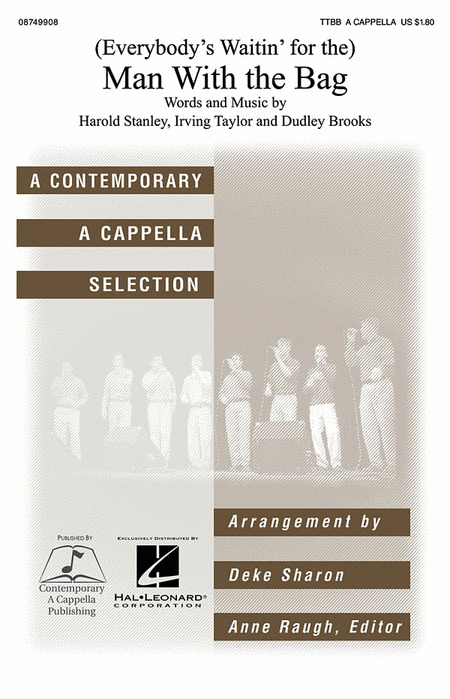 A collection of a cappella and accompanied sheet music arrangements for male voices. Christmas arrangements for men's singing groups. 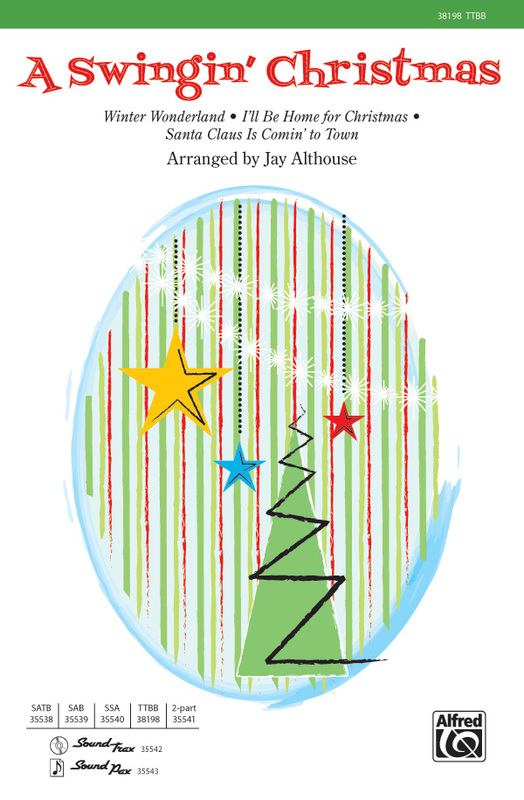 A collection of Christmas classics arranged by some of barbershop's top arrangers. 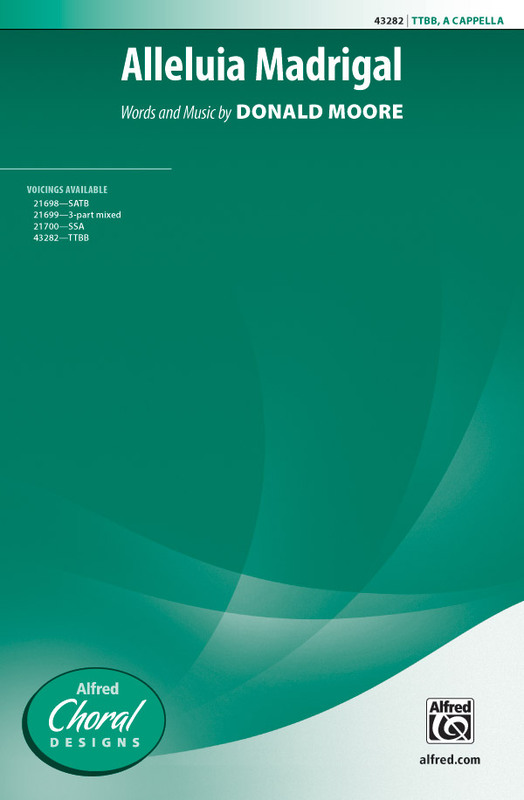 A second volume of the best selling series. 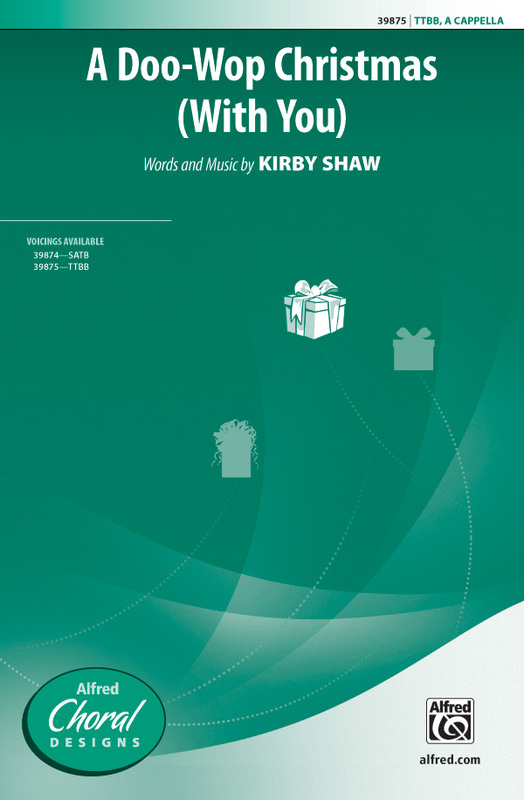 30 Old and New Christmas Carols for church, home or community singing. This edition is for unison or four-part male voices. 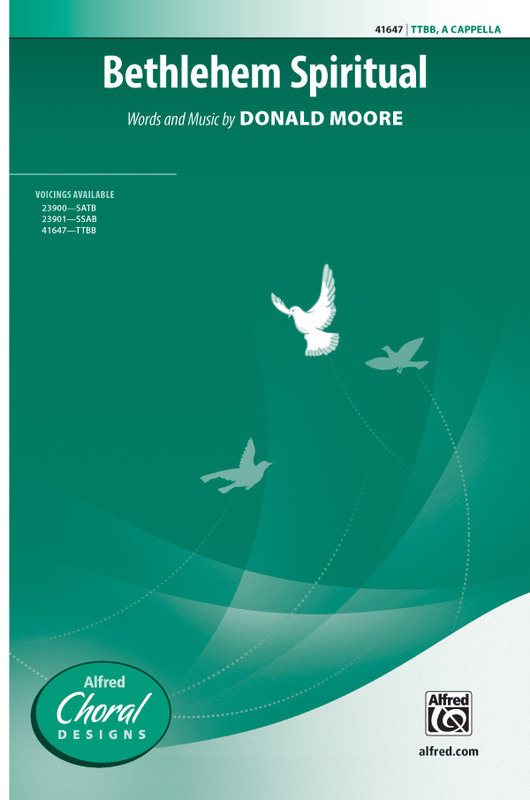 The mission of the Good News! Gospel Quartet is to provide music and learning assistance for quartets who want to sing gospel songs in the four-part barbershop style. 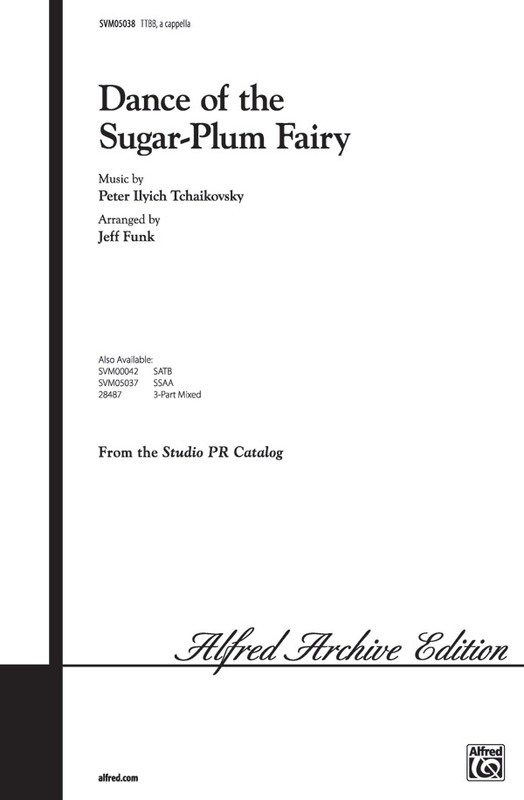 The songbooks are in four part a cappella arrangements with most having supporting CDs with part-predominant tracks plus full-mix tracks are also available. It is the hope of the Good News! that you will find your mission as a quartet singer, or as a listener, be enriched and learn with these fine recordings. 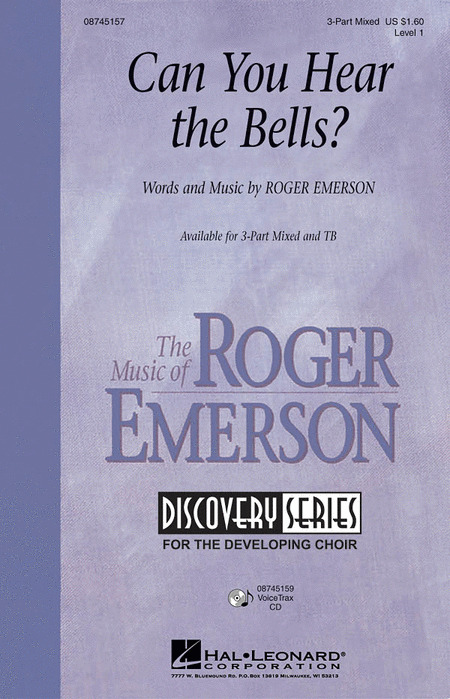 Eight Reproducible Choral Works for the Emerging TB Chorus. 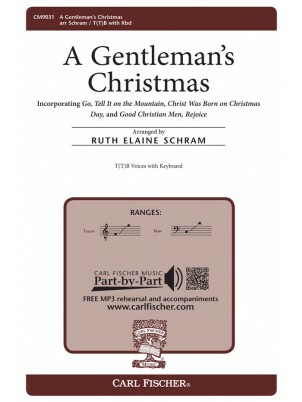 Like its namesake predecessor, "Just for the Guys at Christmas" presents eight exceptional and best-selling titles not previously available in a TB voicing--this time featuring holiday repertoire--in a cost-saving reproducible format. 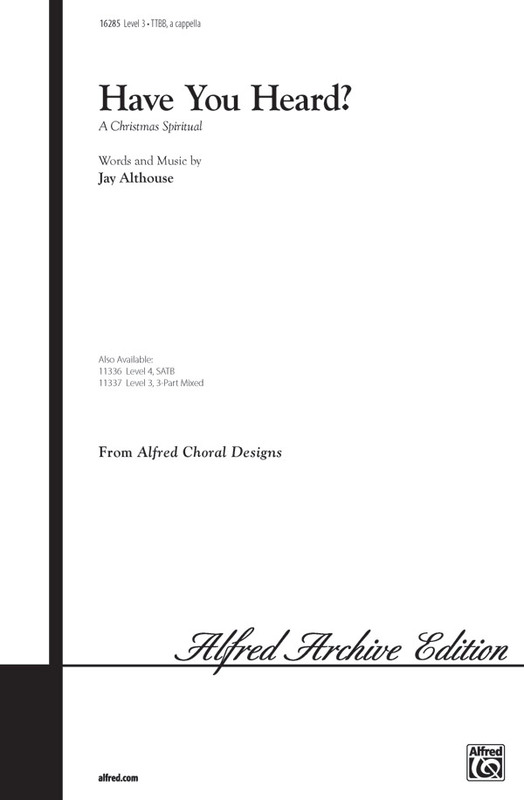 For just over $5 per title, your purchase includes the non-transferable right to make a personal copy of the music for each singer, no matter how big your choir--both now and for years to come--plus a helpful accompaniment CD. 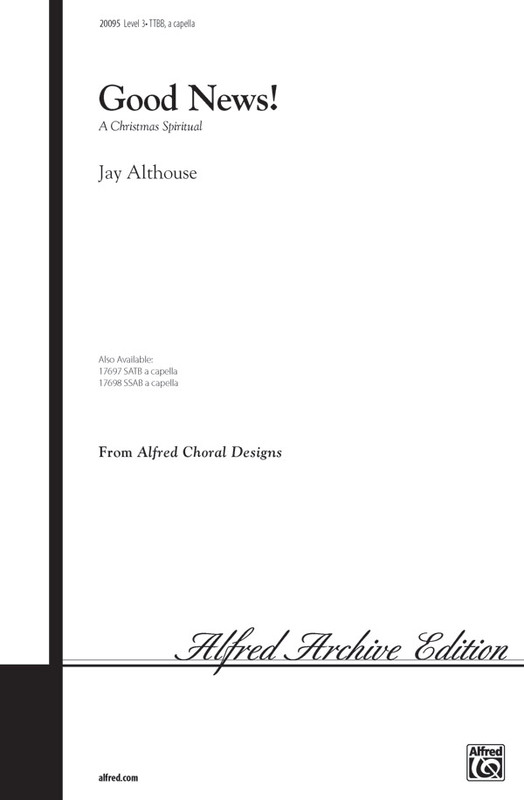 The featured titles include the music some of today's best educational choral composers, making this unique collection both practical and a great resource for TB holiday repertoire. Songlist: Cantate Hodie! (Sing Today), Noel, Noel , Whatcha Gonna Call That Baby?, Beautiful December, African Noel, A La Nanita Nana , Riu, Riu, Chiu, Have a Merry One! This clever a cappella original is reminiscent of doo-wop groups from the '50s and '60s. The choir sings a "bop-bop-bop" refrain alternately with classic back-ups, as a soloist or small group croons the flirtatious text, weaving in popular song titles from back in the day. 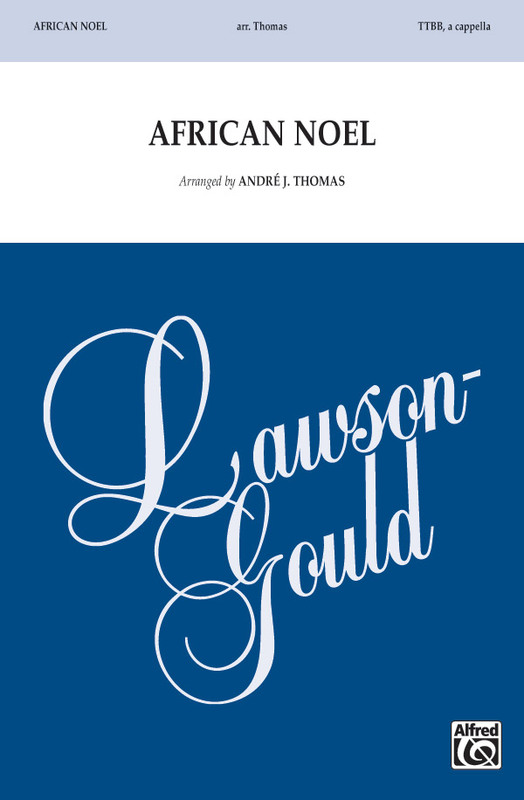 Now available for men, this best-selling arrangement features constant rhythmic intensity from start to finish. Add the optional percussion to increase the effect. This luminous setting of the 18th century Austrian carol depicts a scene of young shepherds preparing to visit the manger of the newborn Christ Child. Includes both English text and the original, more rustic German text in Austrian dialect. With piano. 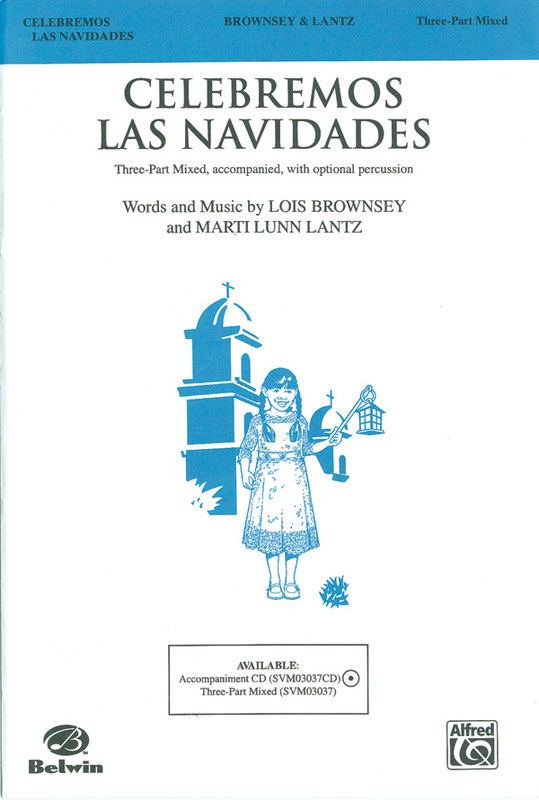 Celebrate our nation's diverse cultures by adding this Lois Brownsey and Marti Lunn Lantz Latin original to your next holiday concert. It's a fun way to embrace the diversity that makes our communities rich. Easy to sing! Craig Courtney : Do You Hear What I Hear? Harry Simeone : Do You Hear What I Hear? 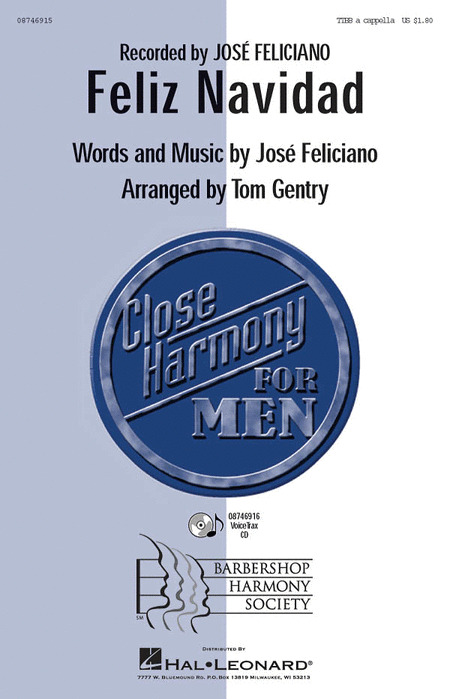 Your singers will sound their best with this Jose Feliciano favorite! 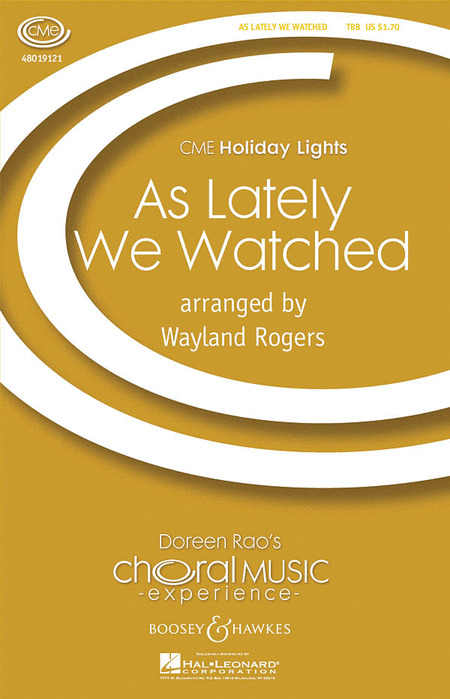 Perfect for all your holiday programs!Available separately: TTBB a cappella and VoiceTrax CD. Performance Time: Approx. 2:10. From last season's success, here is a new setting for men's chorus of this majestic fanfare with keyboard and trumpets. It is accessible for choirs of various sizes. An English text also makes it perfect for performances outside the holiday season! 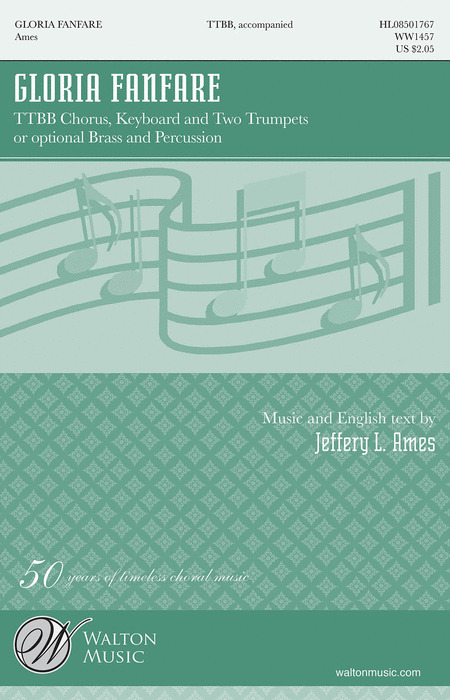 Available separately: SATB divisi, TTBB, Brass and Percussion (score and parts). Duration: ca. 2:40. Gene Autry was known as the singing cowboy and this was one of his most popular songs. It was #1 on the pop and country charts and has been covered by countless artists. 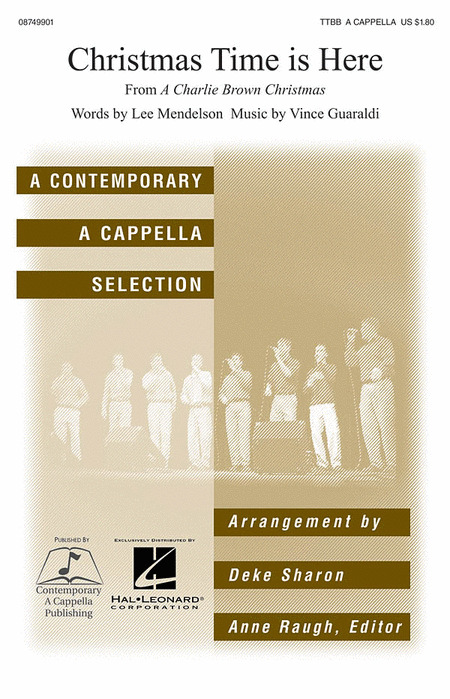 Here is a new and hip a cappella arrangement for your show, jazz or concert choir. You'll please the NASCAR fans in your crowd with the fastest, highest flyin' winter wonderland machine ever - Santa's hot rod sleigh! With this sassy country boogie by Toby Keith, you can put your guys out front and let them shine! 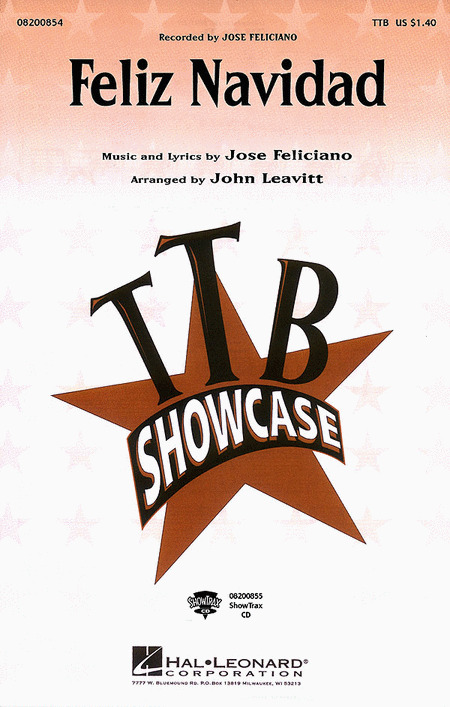 Available separately SATB, SAB, TTB and ShowTrax CD. Combo parts available as a digital download. Duration: ca. 3:00.